I'll have to remember red kuri. 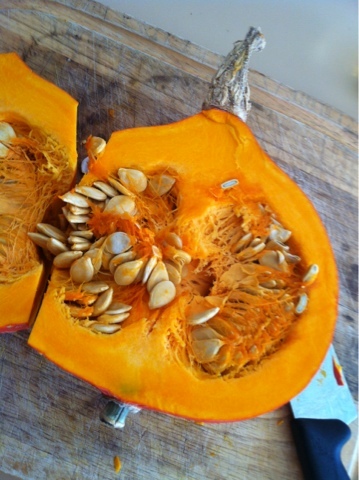 I have never had any luck with pumpkin but I am determined. 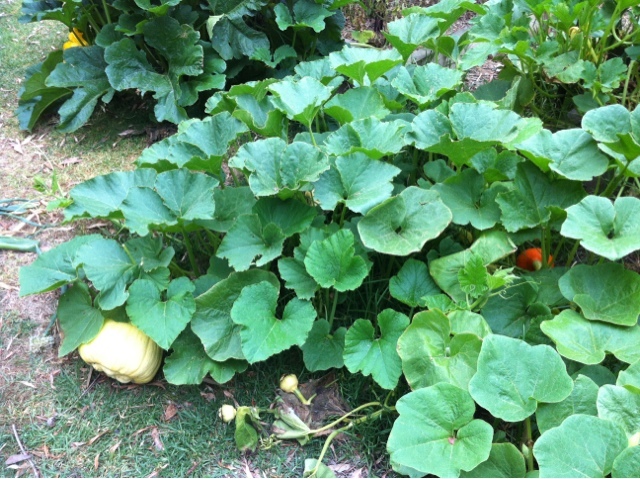 This is a really easy to grow pumpkin - I won't have to buy pumpkin for a while now. Really low maintenance too. Sold! 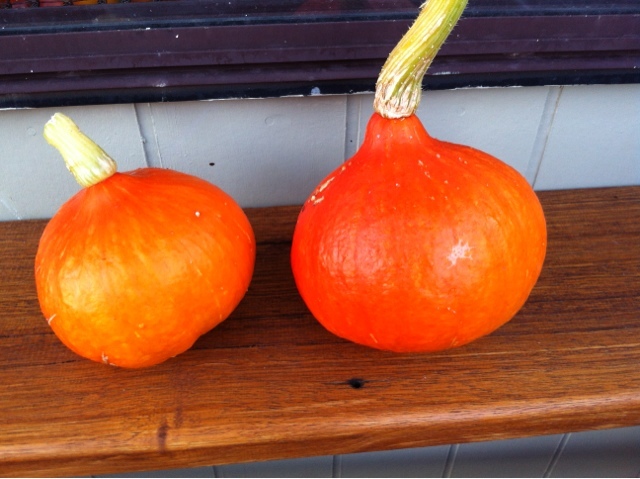 I will definitely try them next year - the vines don't look too big, or is the photo deceptive? No the vines didn't get too big, they filled the 1.5mx2m bed the spread out about a meter off the bed. I will be growing them again, they grew and set fruit so well and the Bee's thought they were in heaven. I've never heard of either of those types of squash. I wonder if they sell the seeds in the US? They certainly look wonderful.